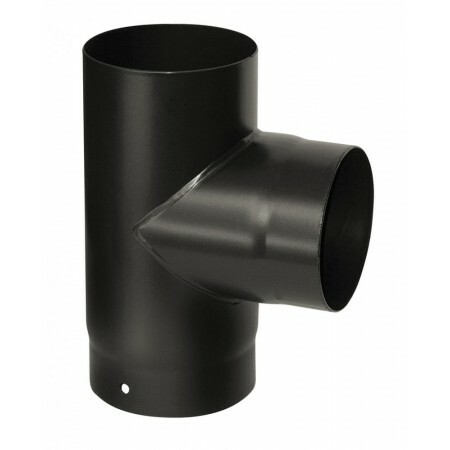 5” 125mm 90 degree T piece with cap. Please note that this is the price for delivery of 90 degree 5" (125mm) T PIECE with cap only. The final amount might change depending on the contents of your shopping bag when you check out.